I'm giving away $1,000,000 today!!! 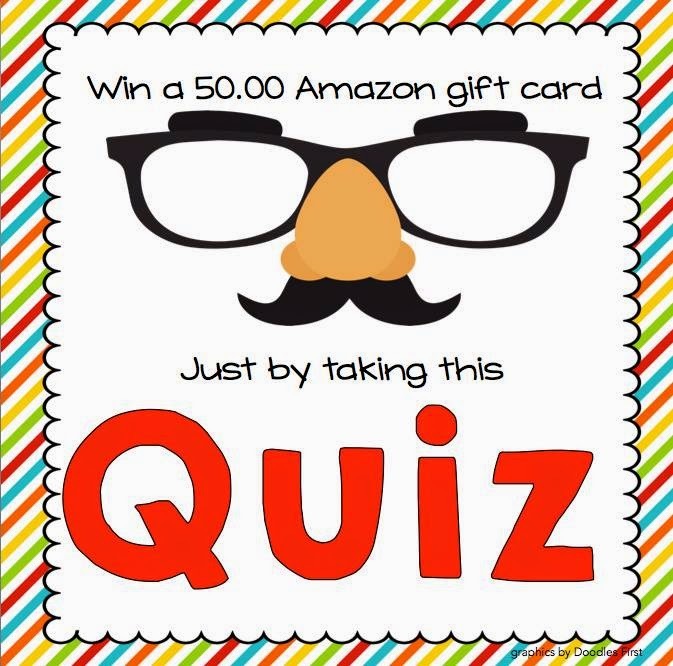 Ok, so that one was a fib, but, I am participating in a really fun blog hop where you do have a chance to win a $50 Amazon gift card. A BIG thanks to Kelly at Speech 2U for setting this all up! I am going to write down three statements about myself. Two of the statements are facts, and one is a fib. You can start out at Speech 2U and grab a map to keep track of where you have been, and to write down everyone's fib. 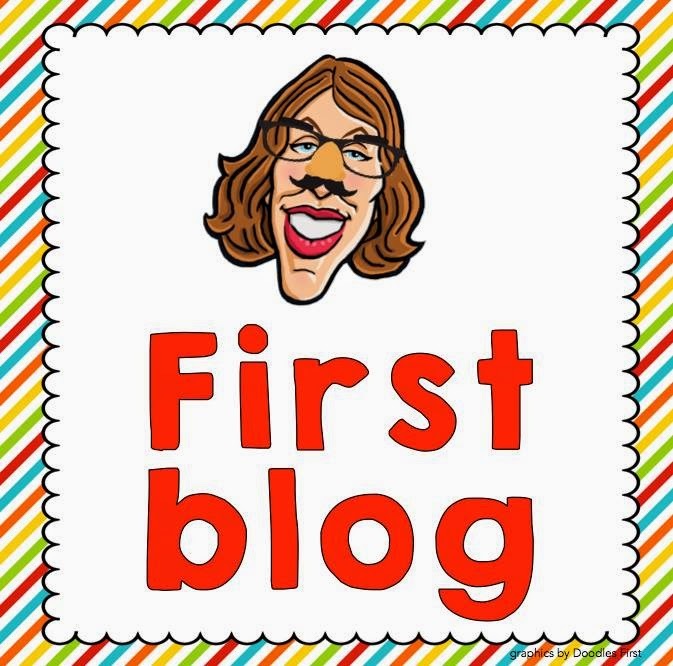 Keep track of each bloggers fib, and then complete the quiz at the end of this post. The person with the most correct answers will win a $50 Amazon gift card. In the event of a tie, we will determine a winner by using random.org. The winner will be selected on the morning of April 7th. A) I hung out with Martha Stewart at the opening of the Bellagio hotel and casino in Las Vegas in October, 1998. B) I have been hang gliding in Kitty Hawk, North Carolina, where the Wright Brothers flew their first plane. C) My mom is one of nine children, and I am the oldest of 25 first cousins. Can you figure out which one is my fib? 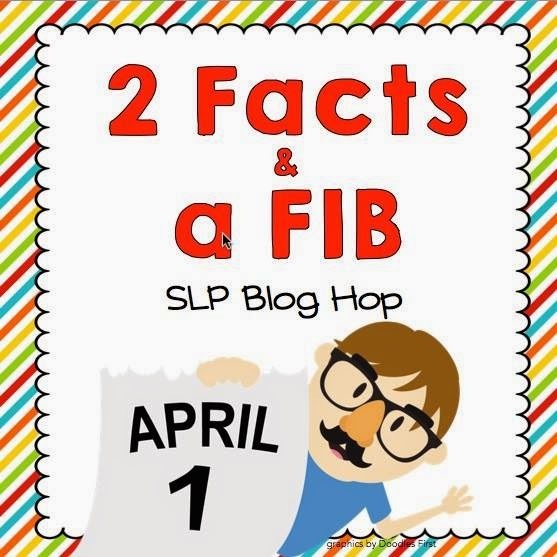 You can guarantee that you will know the correct answer if you follow me on Instagram where I will be giving great clues so that you can figure out my fib. 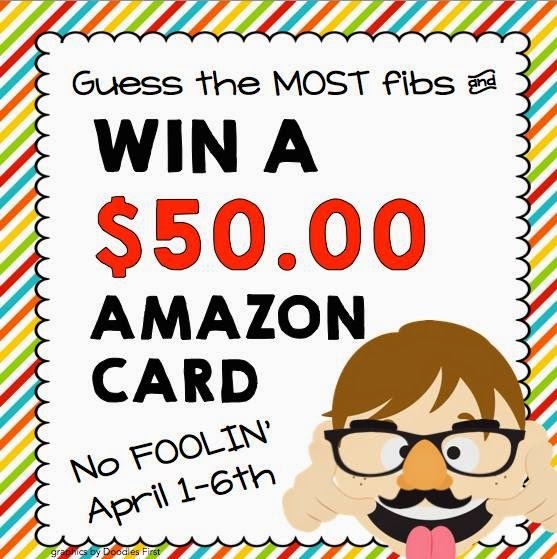 Now, here is the quiz where you can have a chance to win a $50 Amazon gift card by guessing the most fibs. If you need to go back to the beginning to get the map, here is the link to Speech 2U. Tough to guess! Hang gliding, though?